Another Monday but we can't be blue on a Blue Glass Beads day! Join us as we celebrate BLUE glass beads... the most searched for color! 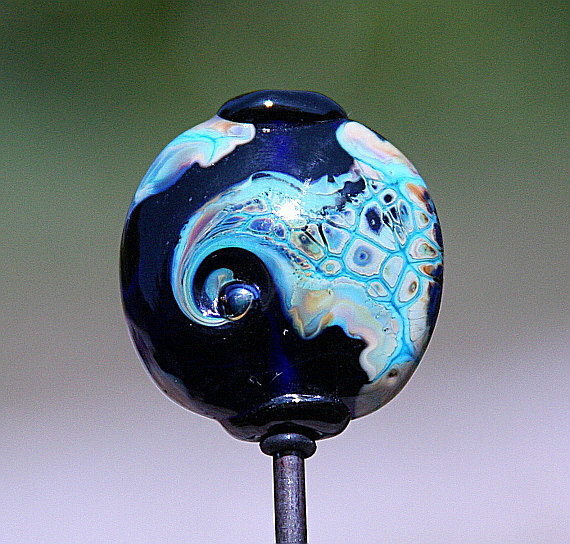 Today's glass bead focal was created by Nina Eagle.